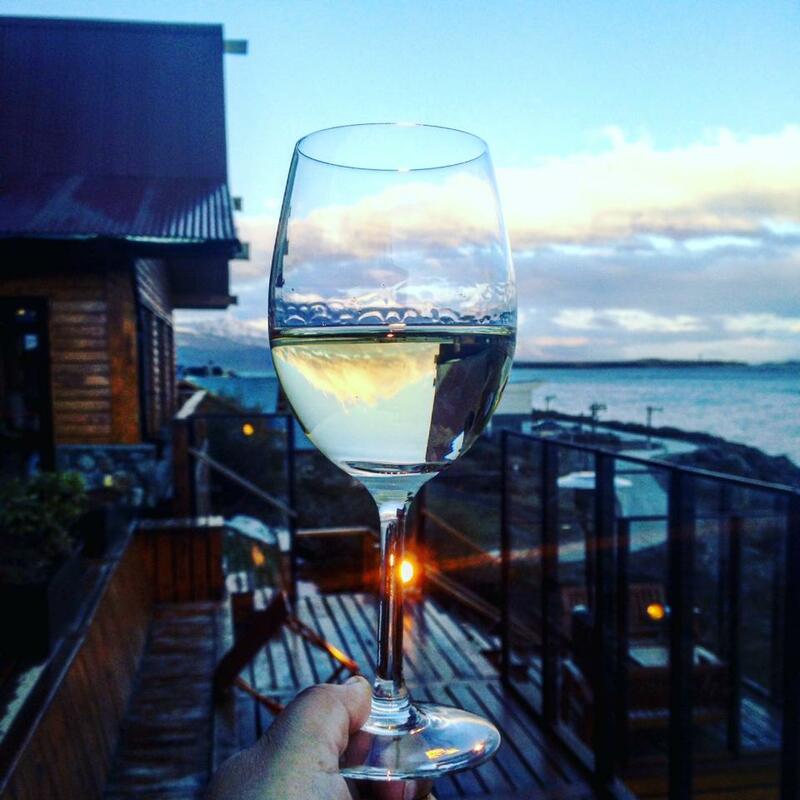 It was party time as Los Cauquenes hotel and spa in Ushuaia turned 10 this week. In this gratuitous celebratory shot, the appropriately named Bodega Del Fin Del Mundo Chardonnay Reserva 2013 from San Patricio del Chañar, Neuquén, captured the moment and reflected the Andes. Ph: Sorrel Moseley-Williams.